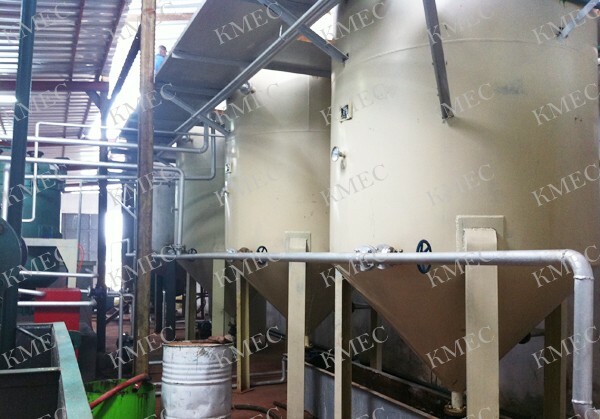 This coconut oil refining plant is a small scale refining project which is set up in Cote d'Ivoire. 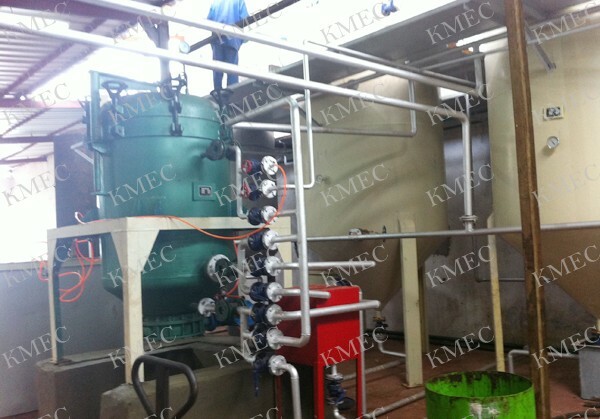 It is mainly designed to refine coconut oil and the capacity is 10 ton per day. 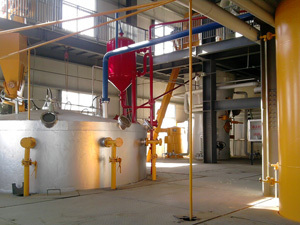 The small refining plant was being put into use in 2013 and it run pretty well until now. Why Choose Refined Coconut Oil? 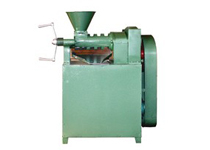 Refined Coconut Oil is the most widely used form of coconut oil worldwide, if not the purest or the best. 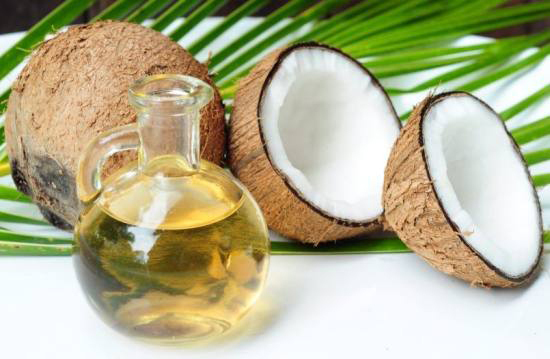 The oil is derived from dried coconut meat known as copra. It is also known by the name of RBD Coconut Oil, which stands for Refined, Bleached, and Deodorized Coconut Oil. Refined coconut oil has a smoking point of 450 degrees Fahrenheit, while unrefined coconut oil has a smoking point of 350 degrees Fahrenheit. To get the most health benefits from a refined coconut oil, seek out varieties that are processed with the least amount of chemicals and that are not partially hydrogenated.